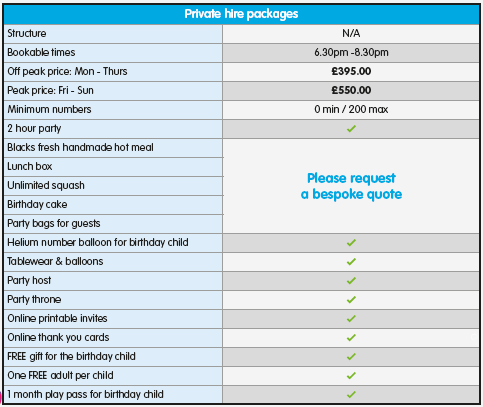 Looking for a great new party idea for kids in the Surrey area? 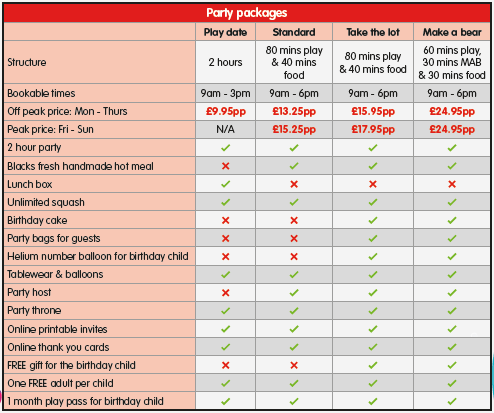 We offer a variety of fabulous themed parties for children aged 3-10 years. Download your party invites and thank you notes by clicking on these links. If you would like to a book party or organise private hire at Lets Explore then contact our team today!